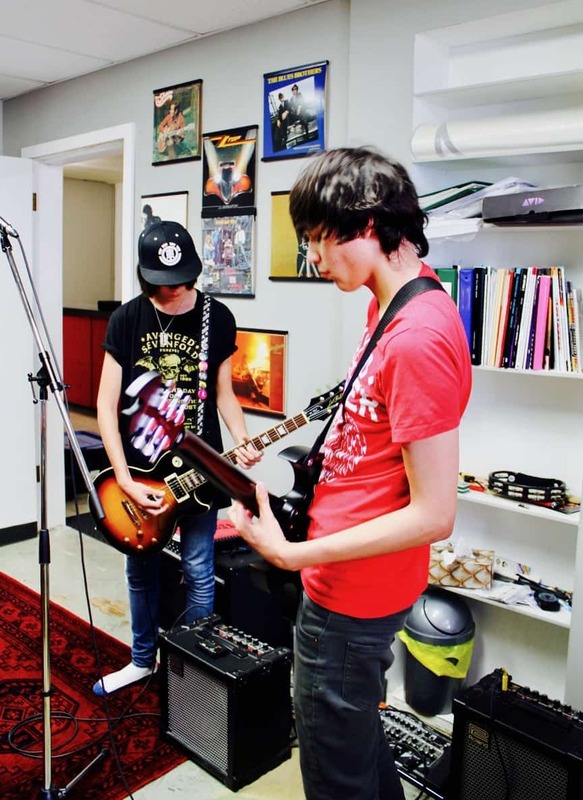 Learn music by being in a rock band or one-on-one through our private music lessons. At Backbeat, we're passionate about building a community of musicians and helping develop their confidence through cool performance opportunities. Sound like the right place for you? We think so too. We offer private music lessons in guitar, drums, piano, bass and vocals for ages 6+ and for those 3-5 year-olds who just can’t wait to rock out, we have a preschool music class called Little Beats. 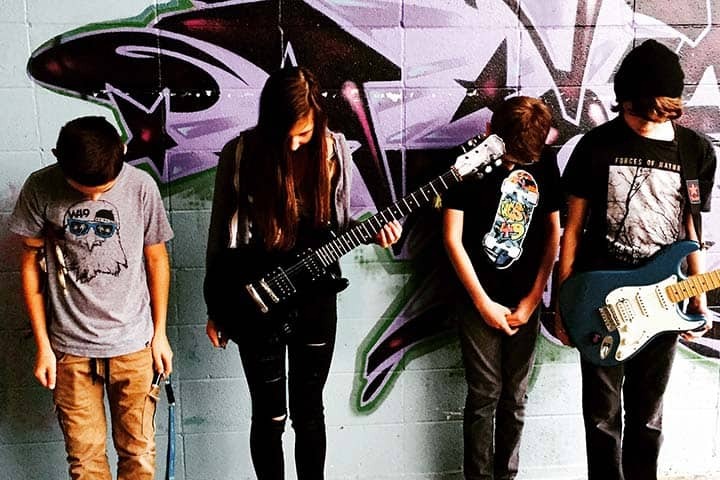 Rock bands are what we do and we specialize in using them to help you become a better musician. With over a dozen different bands, we have one that's the right for you. Rock Camp is exactly what you need to amp up your summer. You'll form a band, write & record an original and perform live. All in one week! We offer a variety of camps for different age groups.